The 56L adapter is most commonly used in the fire service to reduce a a connection size. This adapter is also available in a variety of other ways; such as an increaser, or to change from one type of thread to another type. 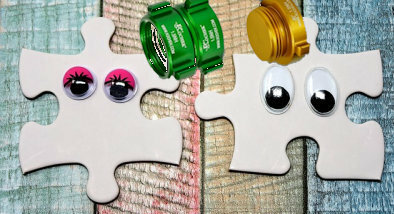 We offer many different types of thread choices to accommodate our customers throughout the USA. We maintain a card file in our office with thread types used by various cities throughout the USA. Our standard threads are NST (NH). 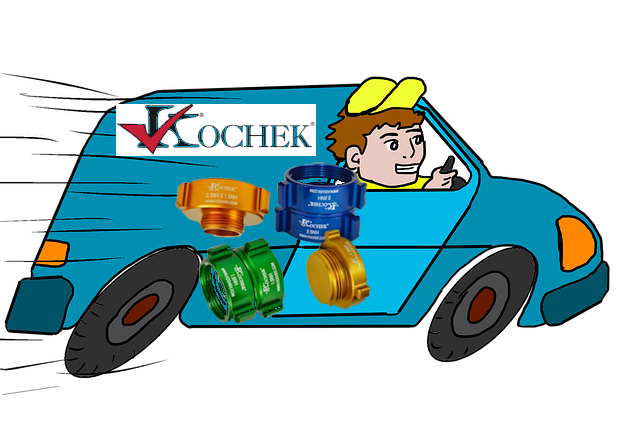 They will normally drop ship quicker from Kochek’s large inventory. NSPH, GHT and NPT can also be supplied for no additional charge. If your thread type is not shown below please give us call to discuss your requirements. 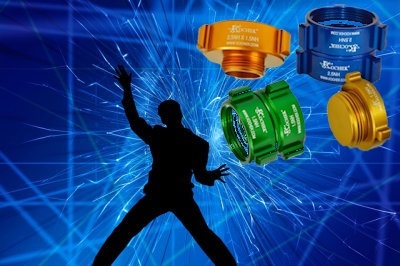 National Standard Thread (NST), also known as National Hose thread (NH). It is the most common type of fire hose coupling used in the United States. National Pipe Straight Hose (NPSH), also known as Iron Pipe Thread (IPT). It has the same TPI as NPT but the thread does not taper. NPSH is a straight thread and seals by a gasket in the female coupling which allows for a swivel, just like NH/NST, which make both ideal for hose couplings. 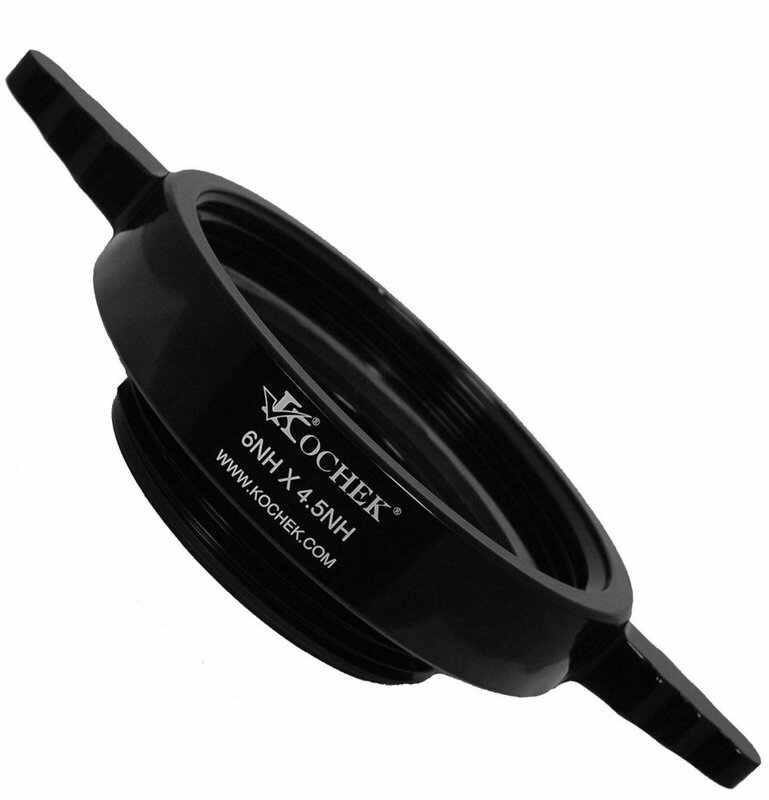 Kochek’s standard adapters are furnished in Hard Coat Anodized Aluminum. 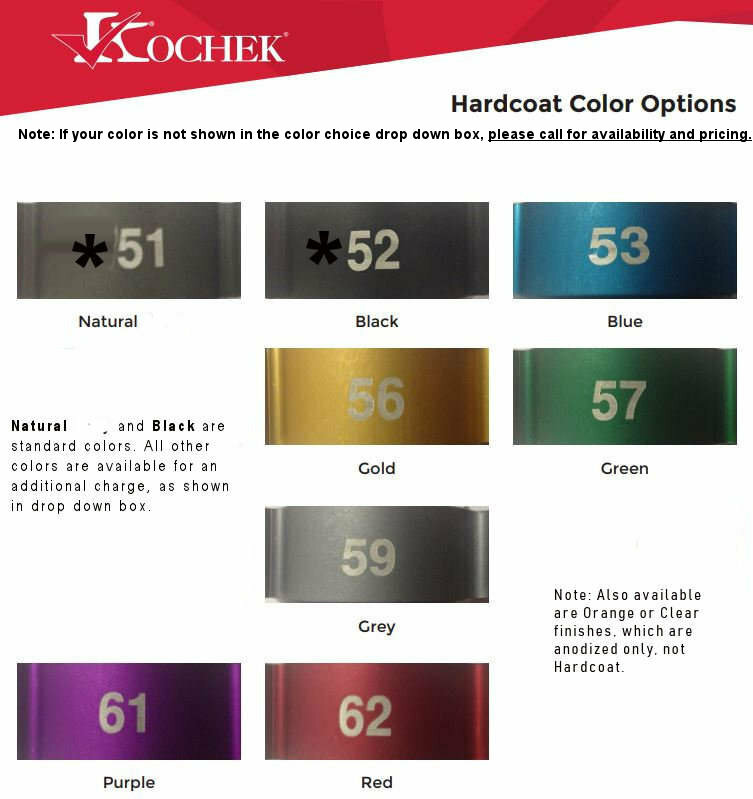 Hard Coat is a high quality durable finish that is most often specified by manufacturing engineers. They exhibit the following qualities. 2mil thickness which gives a superb abrasion and corrosion resistance that has a Rockwell C rating of 65-70 and meets ASTM B117 specification of 336+ hours of salt spray resistance. Note: Also available are Clear and Orange anodized. They are a high quality durable finish that provides excellent corrosion resistance and meets the ASTM B117 specification of 336+ hours of salt spray resistance and has a Rockwell C rating of 60-65. 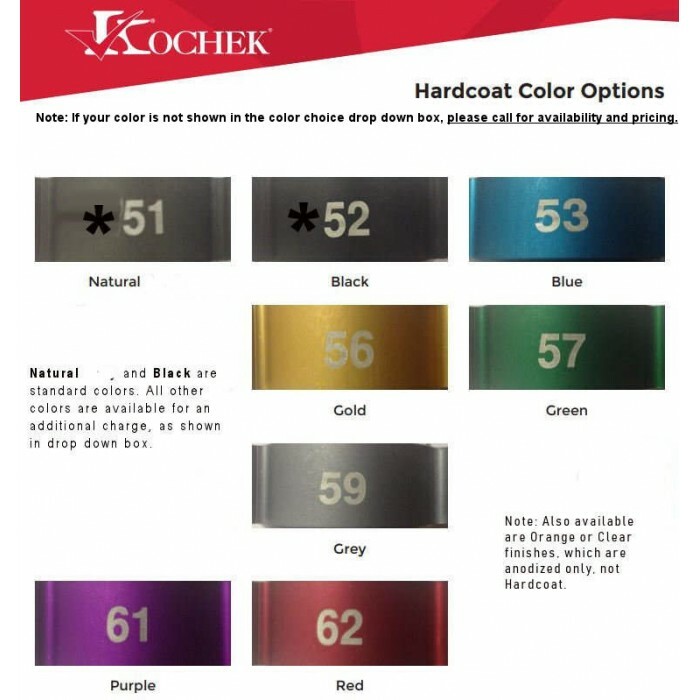 Powder coat is a polymer resin based dry finish that is a durable non-conductive coating to help inhibit electrolysis and is color consistent to a delta of 0.5 and available in many vivid colors. K-Chrome (chrome plated aluminum), please call for pricing. We also offer custom laser engraving of your adapters for an additional charge. If you require this option please select that option and type in the box the name or initials you want laser engraved. We are limited by the size of your adapter. Delivery times are variable by the size, color, and thread types you select. Their is no definitive answer, but standard hard coat (Natural Grey or Black), NST threads, in common sizes, can usually ship quickly. Other options can add several weeks to lead times. If you require any adapter in a rush, please give us a call and we will be most happy to contact our factory for current lead times. Our CROKER division is one of the largest suppliers in the USA of cast brass adapters. We stock many pin lug adapters and hex adapters in various sizes and threads. We are major suppliers to the standpipe industry, and as such, stock many different threads. 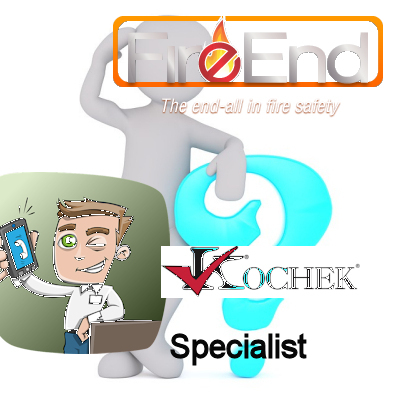 Do you need FDNY, Phoenix AZ, Louisville KY, Dayton OH, Raleigh NC, Chicago IL, Detroit IL, (just to name a few)? We probably have your adapter in stock. We stock thousands of brass adapters in various sizes and various threads. If you need a brass adapter in a hurray please give us a call. We are adapter specialists. We deal with various threads and finishes on a daily basis. 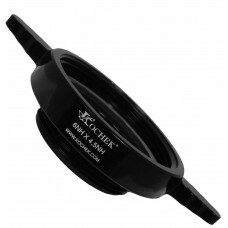 Our goal is to help you order the correct adapter the first time. However, many adapters are made to order. Unfortunately, they are not subject to cancelation or return once your order has been submitted. Please give us a call before ordering if you are uncertain of your thread types, finishes, sizes, colors, or have any other questions.